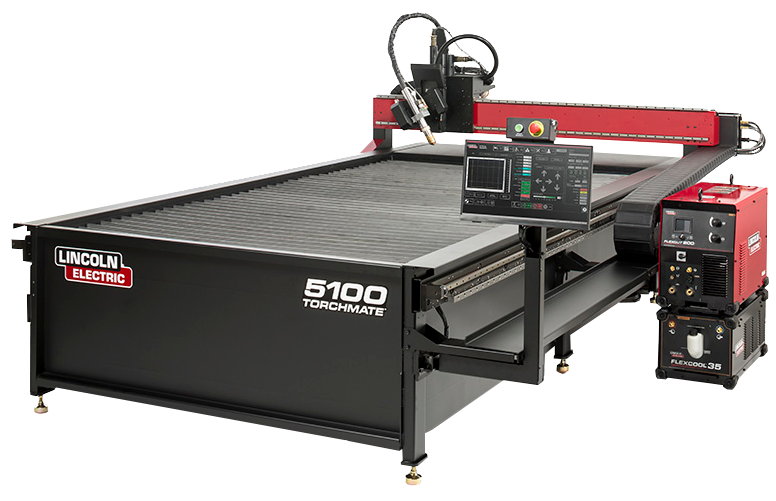 You may have seen settings in your CNC Plasma Cutting design software, like Torchmate CAD-CAM, that specify Conventional or Climbing cutting, and wondered about the terminology’s meaning, and why we always select Climbing. 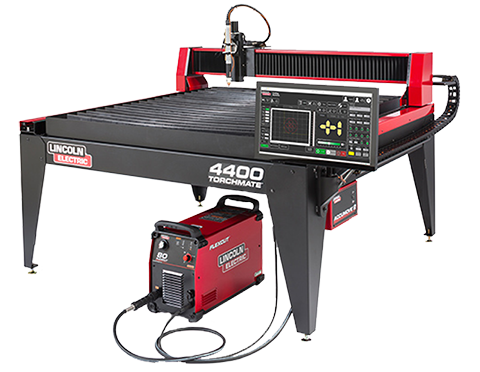 The concept springs from the world of mechanical machining and how milling machines cut metal with rotary cutters. 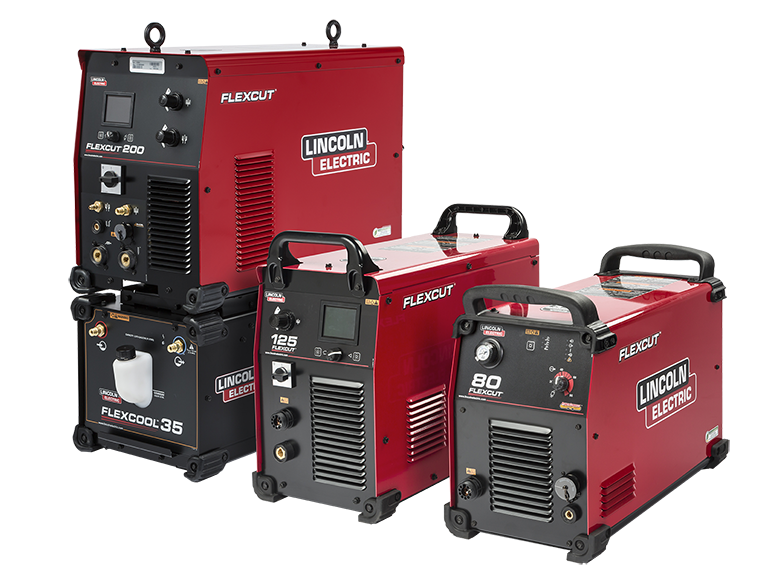 While your plasma cutter uses a rapidly moving jet of high-energy, electrified plasma to cut metal, it bears some resemblance to the milling machines with their rotating cutters, both pre- and post-CNC. First developed in the early 1800s, milling machines evolved to speed the filing of metal into finished shapes, which was laboriously done by hand. Progress in machine design was rapid and much has been learned about the processes of cutting metal with rotating tools. When the rotating cutter is turned, the workpiece (material to be milled) is brought forward against the cutter so that a little chip of the material is shaved from the workpiece with every rotation. If, during milling, the chip is started in the bottom of the cut and cut upward, with the cutter rotating into the movement of the work, we call this Conventional cutting. When the cutter rotates the other way, starting at the top and cutting downward, with the cutter rotating in the same direction that the workpiece moves, this is called Climbing cutting. Climbing vs Conventional cutting have an effect on speed and quality in milling. One of the components in your plasma cutter’s consumable stack is a “swirl ring.” It typically has small angled holes in it, which add a rotation to the high-pressure gas that becomes plasma. The swirl ring imparts a clockwise rotation, and this makes the swirling plasma more stable and effective at cutting. The terminology is the much same as for the milling machine’s rotary cutter: As the arc cuts through the metal, one side of the plasma arc is rotating into the direction of travel (Conventional) and one side of the plasma arc is rotating away from the direction of travel (Climbing). In its rotation, the plasma arc also resembles the rotary cutter of a milling machine in that the quality of the cut is different for the Conventional side vs. the Climbing side, with a reduced bevel on the Climbing side. This is why we always specify “Climbing” for plasma cutting. In Climbing cutting, the torch goes first goes counter-clockwise on inside cuts, then clockwise on outside cuts and as shown in the figure above, giving the best cut quality.